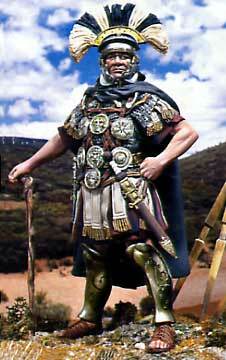 Roman Centurion, 50 B.C. 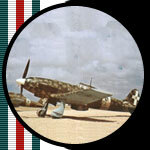 90mm, white metal. 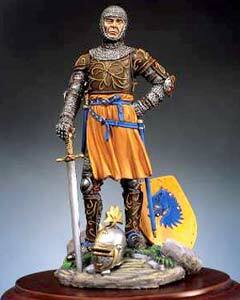 Italian Knight (1300 AD) 54mm, white metal, 8 metal parts.